Our DOLCE scarf comes wrapped in our signature tissue tucked inside a re-usable Obakki Foundation pouch. The package includes information cards explaining how your purchase is transforming lives. This scarf can build a clean water well for the village of Coloc Gak. The DOLCE scarf supports the village of Coloc Gak, in South Sudan. We select one scarf colour per region and when we sell 500 of these limited edition scarves we’re able to drill a well, bringing clean water where none existed. This changes every life in the community for the better. 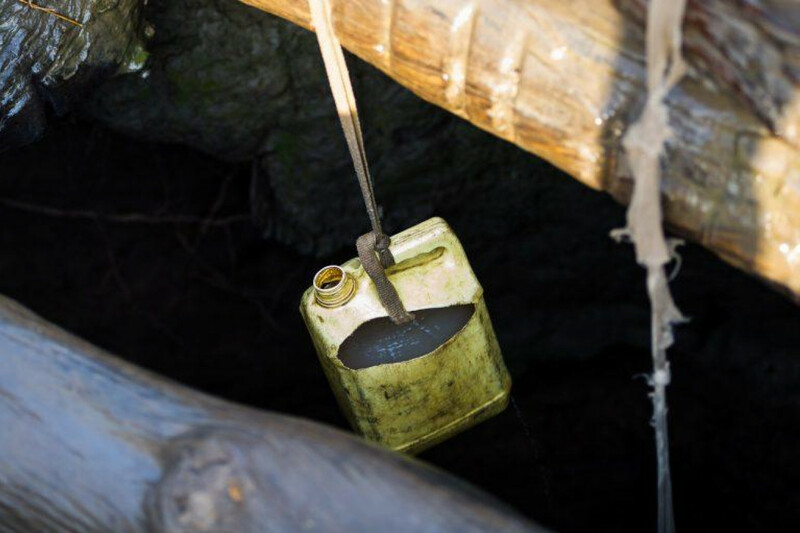 In Coloc Gak, they were relying on an old hand-dug well for their water, but instability made it a hazard and a young girl died after falling in. Since then, they’ve abandoned the well and the village is deteriorating because they’re forced to drink from roadside puddles. With clean water this community will be able to keep their families safe and healthy, growing their own food and allowing them to sell surplus produce to earn an income. Unfortunately a young girl was recently attempting to collect water when she slipped and fell to her death. Since the accident, residents of Coloc Gak no longer use this hazardous well and the village is deteriorating as a result. 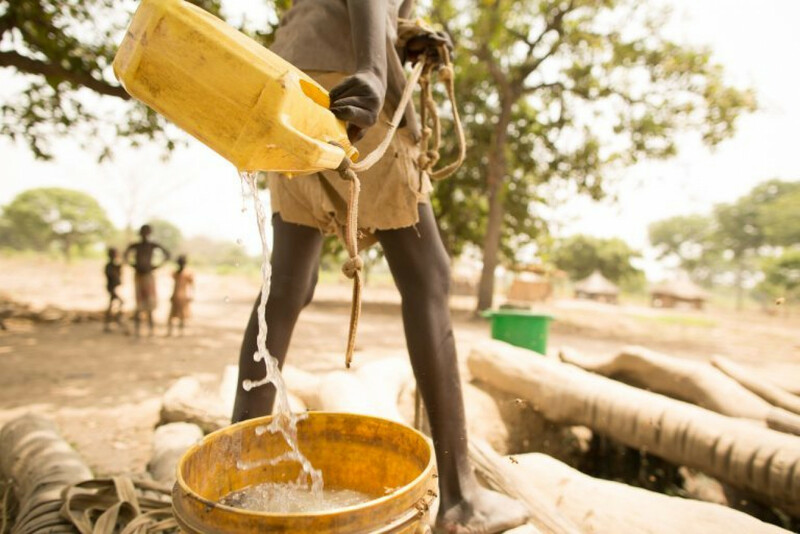 The land has already demonstrated that there is more than enough water to help the people of Coloc Gak thrive.